On my quest to being healthy and in balance an area often left out of the equation is our home and property. This section I will primarily focus on things you can do to help green your part of the world. If we break it down to just doing one new thing each week, every other week or one a month pretty soon your lifestyle will truly represent your beliefs. 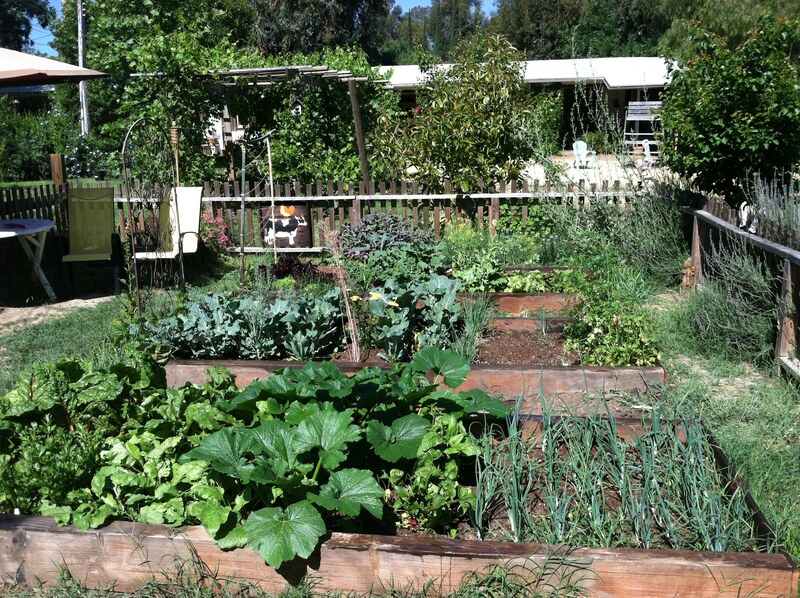 Having a healthy house and yard plays an important role in your overall physical, mental and spiritual health. Throughout the years of living on my property I just knew I wanted to grown some food and have a small farm with animals. Now I eat one meal a day with foods I have grown organically and sometimes two meals and I’ll tell you it makes me feel like I am accomplishing something great! Also I know there are no chemicals being sprayed on my food and that there has been very little energy consumed to get the food to my table. I have also realized that the amount of animals products I am consuming has decreased substantially and that makes me feel better physically, mentally and spiritually. So a great way to start greening up your home would be to think about how you use energy; be it water, electricity, gas and find ways to use less and to stretch your resources. 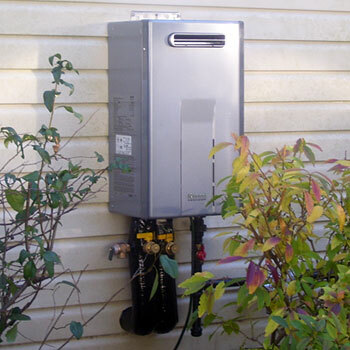 For instance think of installing a tank-less hot water heater. It is a small way to change your gas consumption without the constant pilot light heating the water heater, you save space! ….you can install these just about anywhere, I put mine on the outside of my little house and you get a tax credit for having purchased a green fixture. So think about that and other possible ways to gently start shifting your footprint. 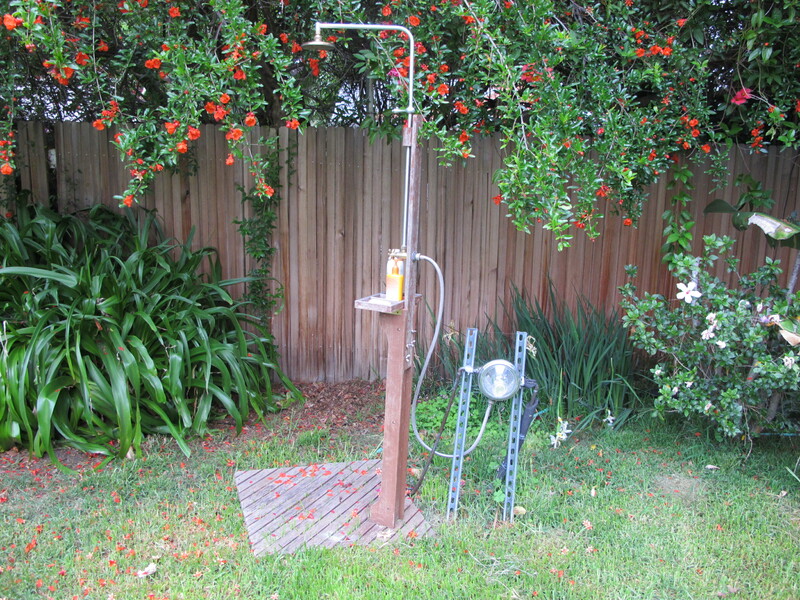 I have installed water lines from my tank-less water heater to a little shower that I have outside. 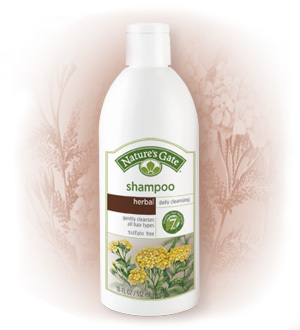 I use shampoos and soaps with no chemical surfactants only plant derived, sulfate-free and biodegradable and I attach an extension hose and move my little shower around my yard. I only water my grass this way as I am not an advocate for growing grass that needs a sprinkler! So my grass line is dictated by the length of my hose and therefore I enjoy having a small back yard without the guilt of using extra water to keep it green. My new project this weekend will be to create a french drain filter for my washing machine water so I can water my front fence line with what would otherwise run down into my sewer and be wasted. I’ll have to post pictures of that as I install it and will let you know how well it works. 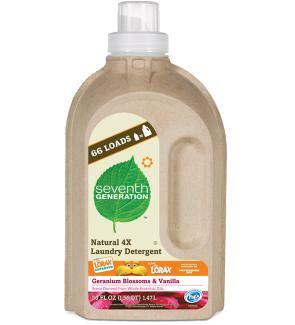 Again this is possible by using environmentally friendly no phosphate, sulfate-free etc…. You can save alot with not having the hot water sesytm running 24/7. Talk to an electrican, and see if they can put in a timer. I have one and it only runs for an hour in the morning and an hour at night so showers are only run at certain times, but my power bill has decreased. With the timer you can set it for what times and lenght suits your household and also put it on maunal anytime you need extra. Hope this helps. So on your tankless water heater you put a timer? How does that work with doing laundry and dishes etc. I have a home based business and also adult children that shower and do laundry at any given time, plus dishes galore! Thanks for the suggestion.